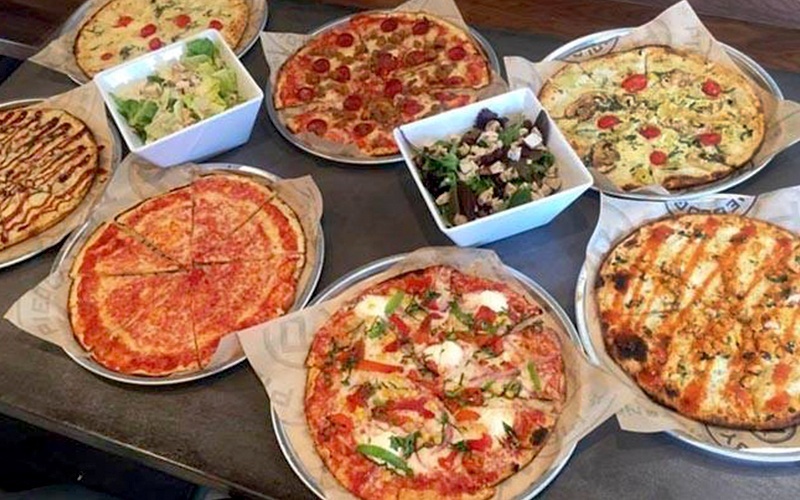 Everyone has their own preferences when it comes to pizza toppings. 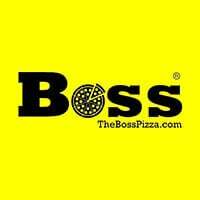 At The Boss Pizza, they offer customers pizza the way they like it! The key to their success is simply by providing quality consistent food that tastes great. They pride themselves in serving their customers delicious genuine dishes. Their dough is made from fresh ingredients and their supplies are from Halal suppliers.